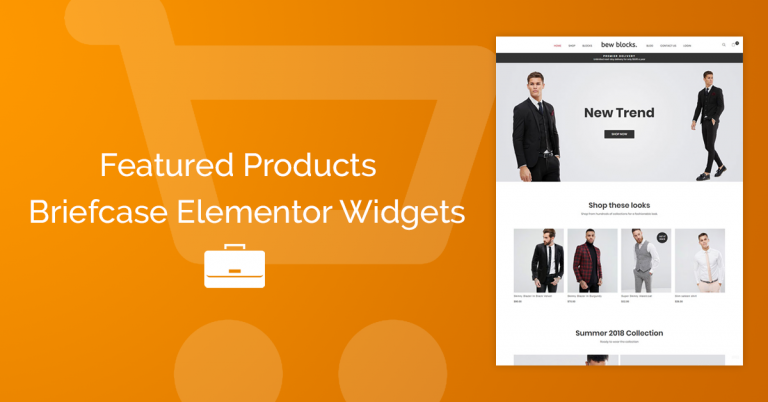 You can create a beautiful, custom global Single Product Template on Elementor with the Woo Dynamic Field Widget and apply on all your new and currents products. 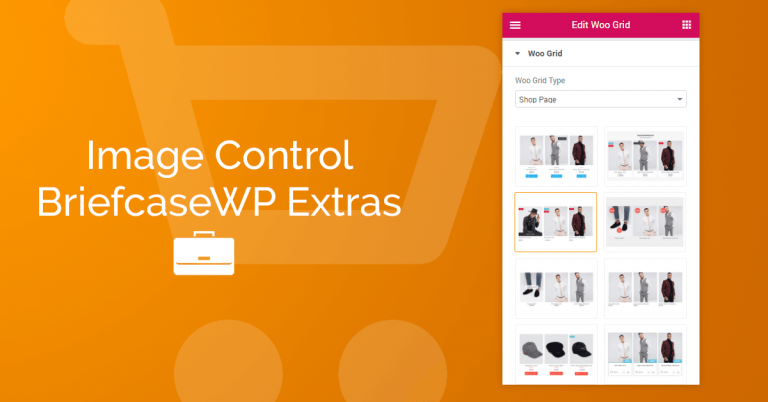 -BEW Template (Woocommerce Single Product). 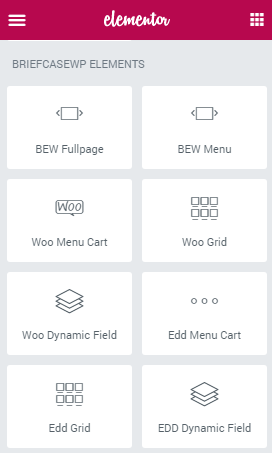 Now you can create and design your single product template from scratch, 100% customizable, using the Woo Dynamic Field Widget of Briefcase Elementor Widgets, you can also use any widget from Elementor, Elementor Pro or another plug-in that you have installed. Remenber the template will be apply on All your products. Create your first Single Product Template from scratch. -Content Width (Full with ). Or much better and easier, create your Single Product Template using the pre-made BEW Blocks. First you need to download the Woocommerce single product template from BEW Blocks. (We recommend start with the standard single pdoduct template). Then on BriefcaseWp Settings select Woocommerce Single Product and click the update button to save it. Now you have a complete custom template for your single products. Go to your product page and see your new awesome single product page. – If you want edit the template type or return to the default woocommerce templates. Go Elementor->My templates, choose the template of the list and click on edit. Then on Briefcase Settings select what you want to change and click the update button to save the changes. As you can see with the combination of these two powerful tools Elementor and Briefcase Elementor Widgets, you can create unique and modern products pages for your E-commerce, fully customizable and most importantly, ready to make your first sales. 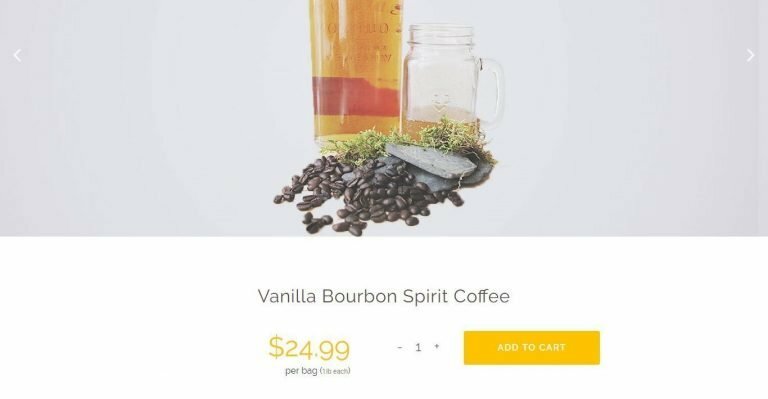 Create Beatiful Woocommerce Custom Single Page Template.